An utter gem of a shop hidden away in Ashton, run by the enthusiastic and knowledgable Simon Browton. 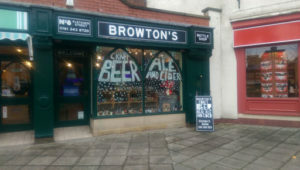 This shop is a goldmine for people wanting to try the best of the local breweries with most of them being represented here alongside some highlights of the craft beer scene from further afield. A brand new bottle shop with tap room to come. From the folks behind the Liquor Shop, this new bottle shop is looking to be all the good things, and more. 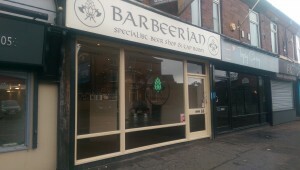 Dedicated purely to beer and carrying the best range of specialist bottles in North Manchester. 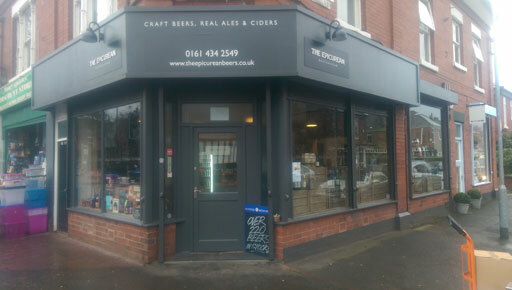 A wide range of both world wide and UK based beers, this bottle shop in South Manchester is a great place to spend a while perusing the shelves for something you can be guaranteed to find something to your taste. 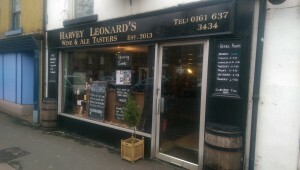 Primarily a wine shop, Harvey Leonard’s also provide a rather respectable range of bottled beers to drink in or take away. Our only outlet outside of Greater Manchester, and well worth a visit if you’re over that way. This micro-pub is bringing a bit of civilised drinking to Urmston. Stocking a good range of beers from the local area, this is a great place to relax over a few drinks. 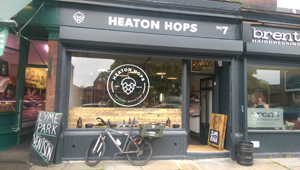 A wonderful little bottle shop and bar that fast becoming a destination venue, drawing people out of Stockport and Manchester to spend time relaxing with a few pints before going home with a few bottles. Just outside Piccadilly Station, this bar decorated in the era of the iconic building it’s in is fast gaining a reputation as a reliable place to get local Manchester beers.